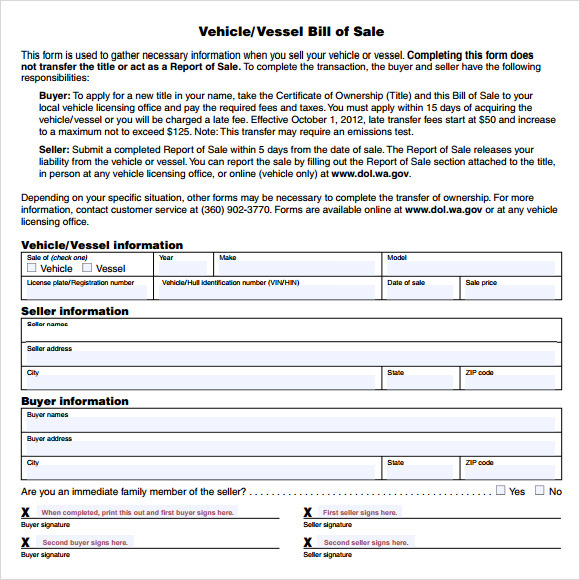 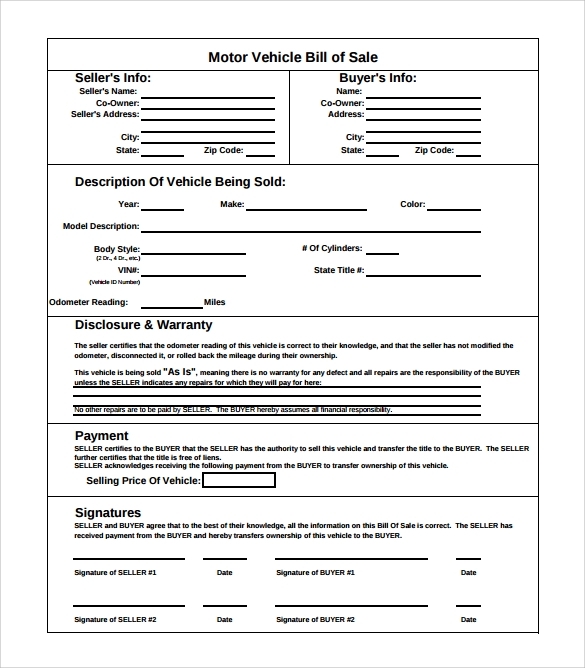 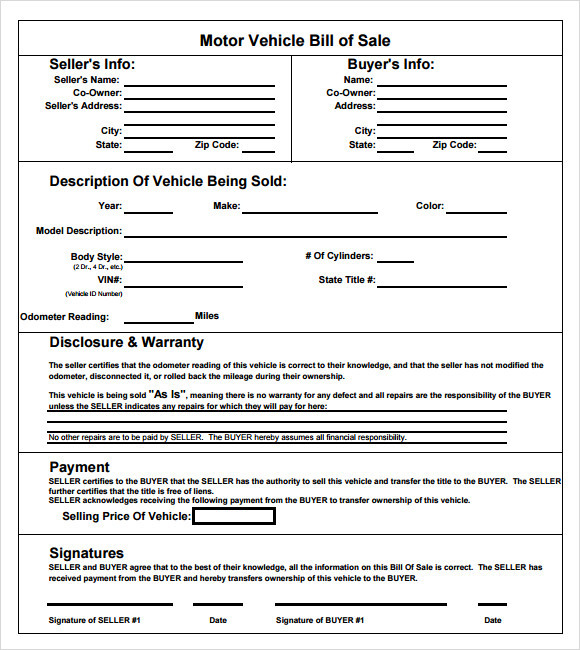 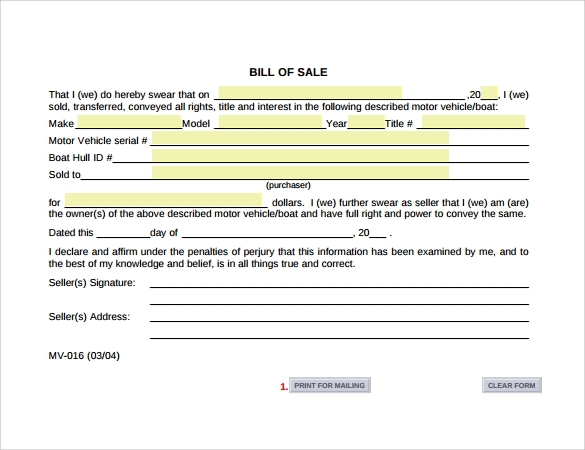 A template that displays samples of vehicle bill of sale is a standard format. 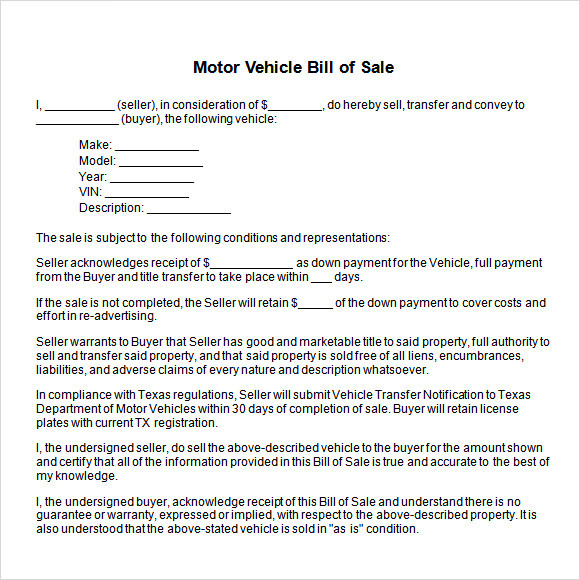 This is used to make a legal transaction between the buyer and seller. 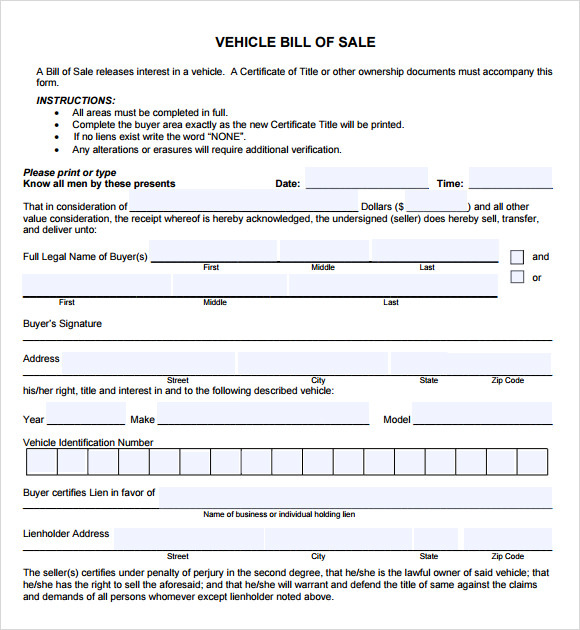 A vehicle bill of sale is a formal document in terms of buying or selling a vehicle with terms and conditions specified. 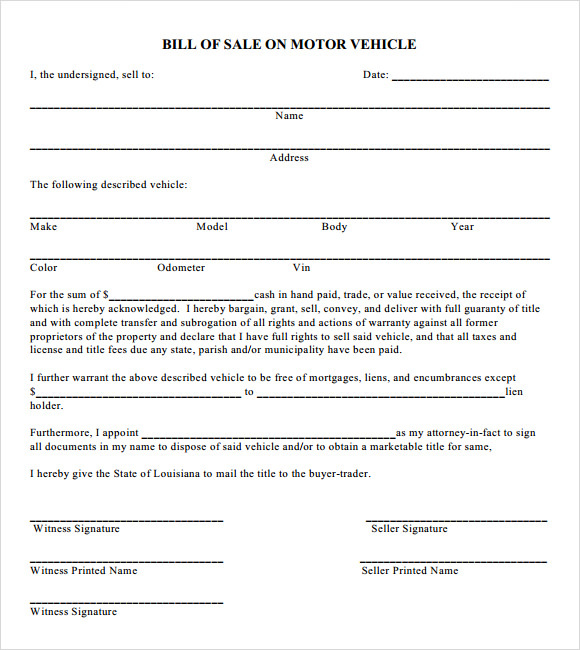 This serves as an important document that must be keep for record purposes. 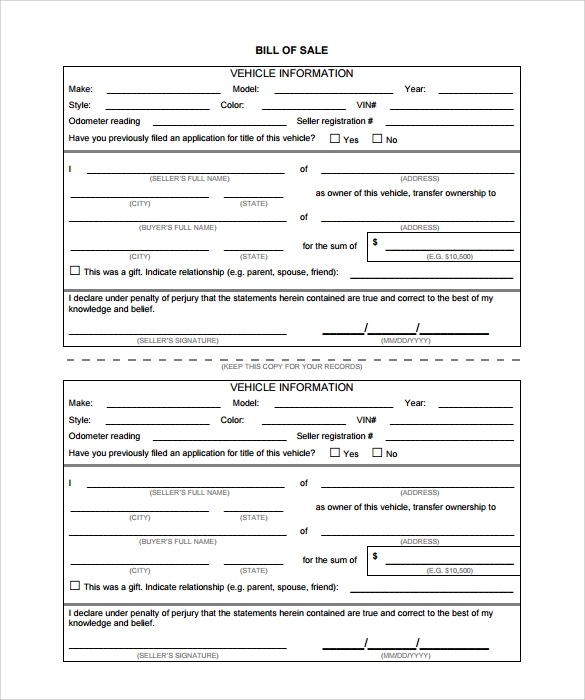 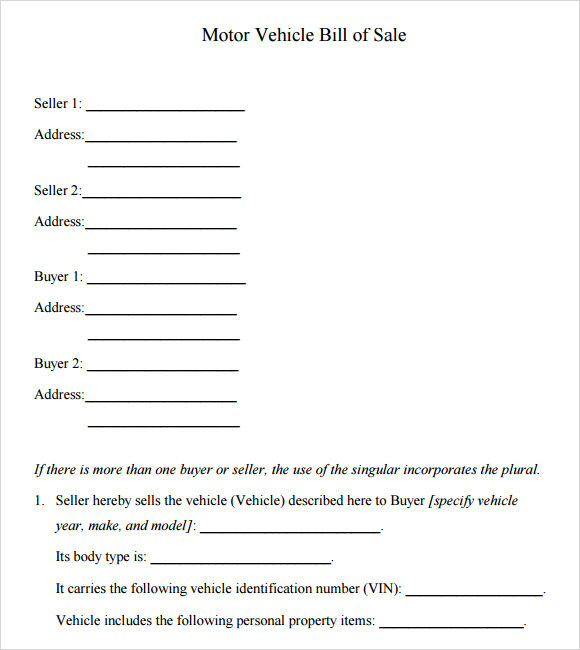 Since we have templates for vehicle bill of sale, we can utilize it right away after we download the template for free. 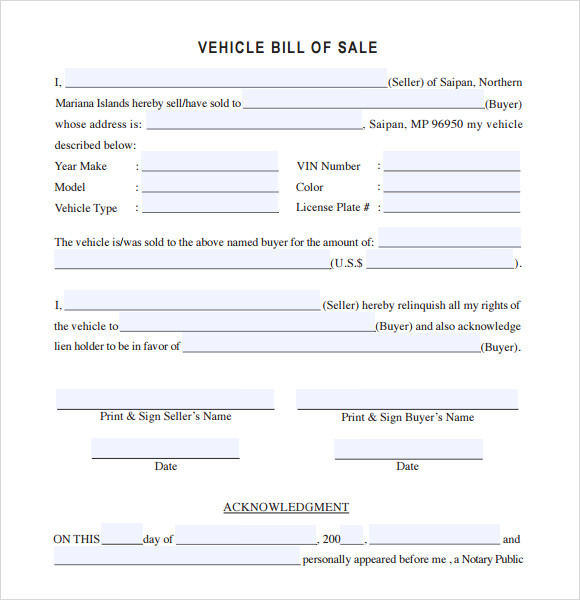 This billing invoice is useful for the seller or companies which sell different types of vehicle in order to create a bill of sale through making it as a guide. 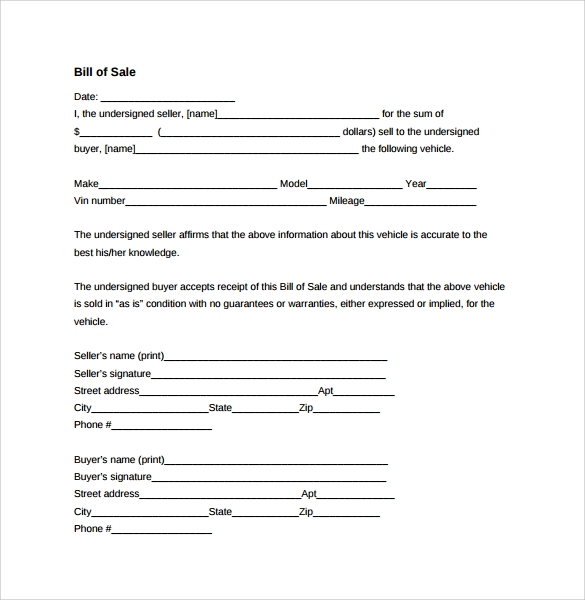 This is made for the purpose of having a written document look more professional and well detailed bill of sale transaction. 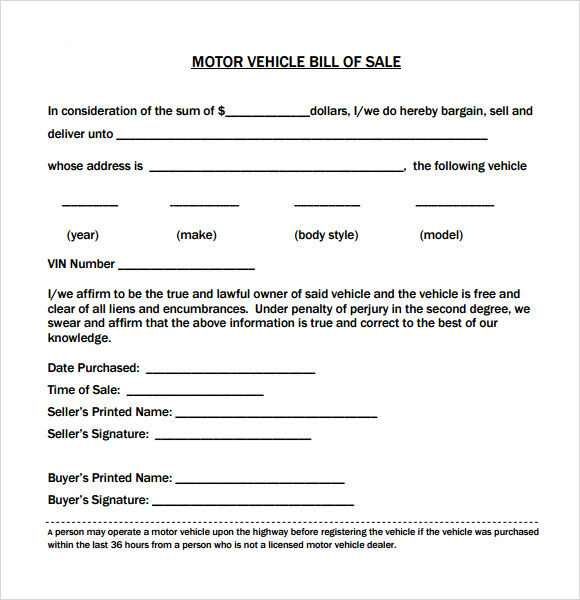 Why do you need a Sample Vehicle Bill of Sale Template? 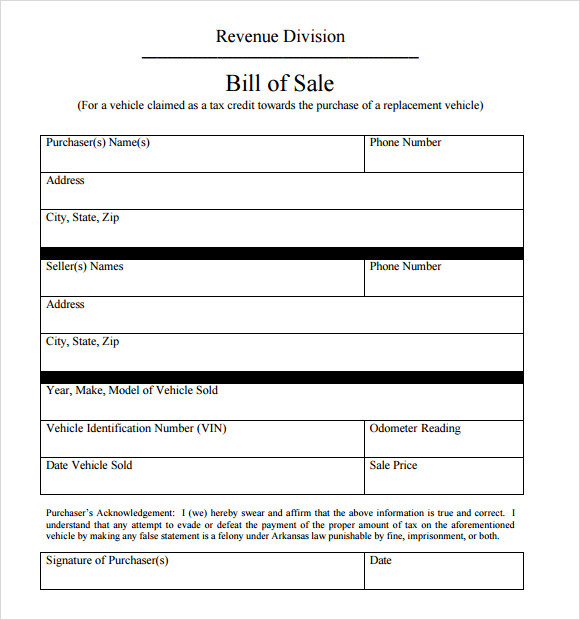 When do you need a Sample Vehicle Bill of Sale Template?